From February, 24 to March, 7 the Caspian Higher School of Interpreting and Translation trained teachers from the Uzbekistan State University of World Languages (Tashkent, Uzbekistan). They arrived at our university to attend an intensive advanced training course “Innovative Methods of Conducting Foreign Language and T & I Classes Using High-Tech Multimedia Equipment”. The visit of our Uzbek colleagues became possible thanks to the active development of Russian-Uzbek relations: last year, the Russian-Uzbek Educational Forum in Tashkent saw the signing of an agreement and development of an initial roadmap which implies active academic cooperation, exchange of pedagogical experience and implementation of joint projects. The Uzbekistan State University of World Languages has put forward an idea on a double degree programme in partnership with Astrakhan State University, for which its teachers came to ASU, where they studied the niceties of interpreting and translation training in a HEI according to the standards of leading international organizations. 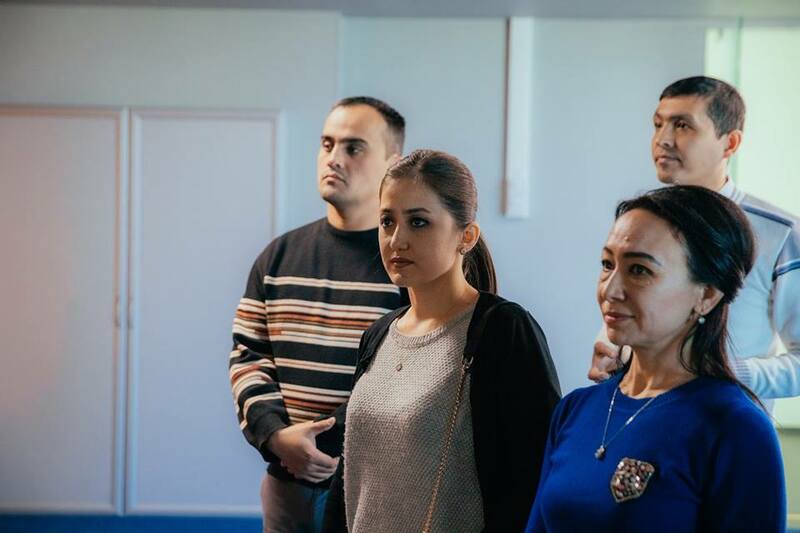 The programme included daily classes with trainers of the Caspian Higher School of Interpreting and Translation who shared methodological know-how and practical experience, showed some electronic resources, useful for developing T & I skills, and technical innovations in the field of translation and interpreting training to their Uzbek colleagues. Besides, the guests attended MA students’ classes, where they observed the implementation of all these principles and methods in practice. They also took an active part in these classes, gave a feedback and shared their educational experience. Moreover, the delegation’s visit coincided with a unique master class by Nikolay Telnov, an interpreter of the UN Office at Vienna. Our colleagues had an excellent opportunity to assess how well the UN interpreting standards are implemented in the training process of our MA students and also to plunge into real work of interpreters of the largest international organization. 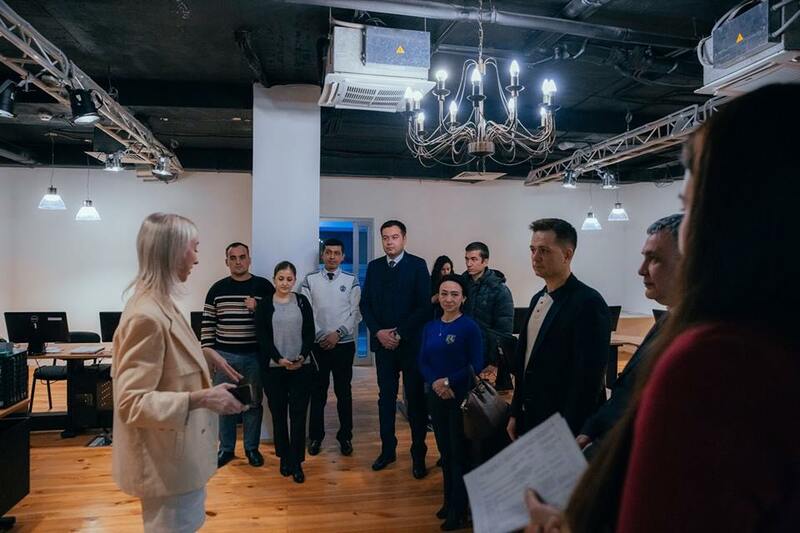 The Caspian Higher School of Interpreting and Translation has many years of experience of implementing joint MA programmes: the School runs a joint MA programme on training interpreters with the L.N. Gumilyov Eurasian National University, as well as the network MA programme with Kazan Federal University. Developing academic relations with Uzbekistan will allow to add another project on joint training of interpreters to the Caspian Higher School of Interpreting and Translation record, which is, undoubtedly, a huge advantage for the academic development of the Caspian macroregion and Central Asia.